This post marks our 200th blog post and has me reflecting on the past five years and our journey. 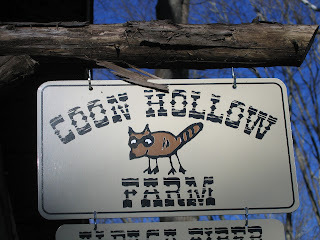 I write this post on May Day Eve awaiting the birth of some lambs, and after a moon light move of the little nuc hive of bees from the front yard up to the bee yard and it is 11:00 p.m.
We began this journey 19 years ago when we bought this house with some goats, chickens and ducks. 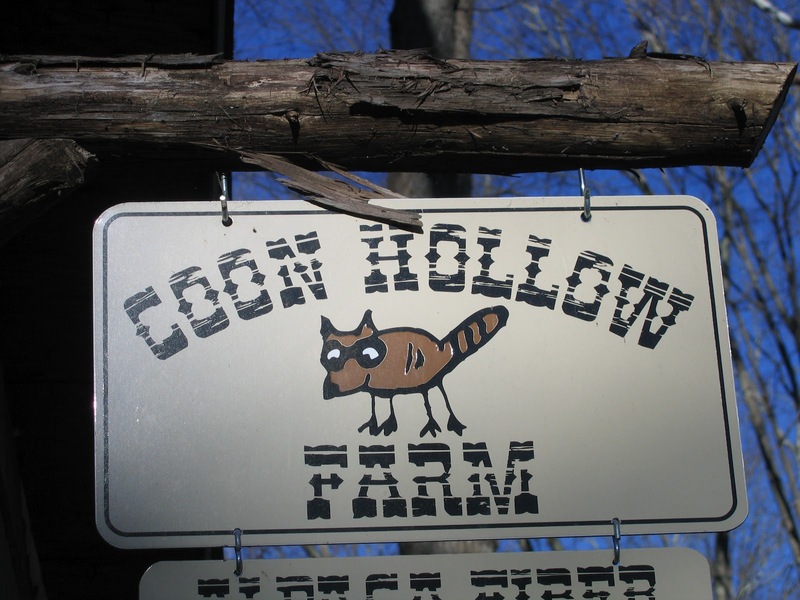 I then got the call to do wildlife work and became a rehabilitator specializing in raccoon, fox and skunks, but after 10 years I became very burned out and longed for my little farm again. So in December of 2006 I purchased 2 Alpacas to move in with our original goats from previous years and the farm has grown and grown. We then added 5 more Alpacas, rescued 2 Llamas, was lucky enough to obtain 4 Olde English "Babydoll" Southdown sheep which began my foundation herd. We then added chickens and my passion for honeybees was born and what a journey it has been. I would like to thank all of you who read my blog and maybe learn something along the way, those who have either taught me or will teach me in the future. My goal is to learn everything I can in life. We work very hard at it but it is such a fulfilling way of life that I would never trade. We are living a dream here and as I reflect on something I heard recently, "if you have a dream work hard to fulfill it..." I smile a little more knowing that we have done just that.